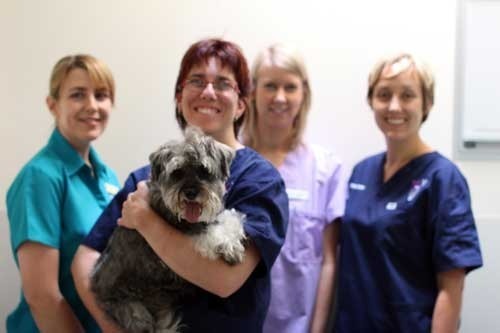 Well in case you haven’t heard, it is Dental Health Month at Prahran Vet! For the month of August we want to let you know how important dental health is for your pet. Signs of dental disease include, bad breath, drooling, missing or loose teeth and redness or bleeding along the gum line. Treatment for periodontal disease may include dental procedures or antibiotics. We may also recommend you start to brush your pet’s teeth, which is easier than it sounds! We have put together some guidelines for you, just follow the link. It is a common misperception that if your pet is eating everything must be fine. The only way to assess your pet’s teeth is to “lift the lip“. We run FREE dental checks all year round, and if you visit for your dental check during August, you and your pet will go into the running to win a voucher from Ella + Friends photography. In other news, vet Nicole is away this week at the Australian Small Animal Veterinary Association Conference on the Gold Coast. We are looking forward to her returning next week and sharing all the new knowledge she will learn! You may have seen Rumpy the Devon rex on our facebook page. He has been in hospital for 2 weeks now, recovering from a kidney infection. He is doing really well and we are hoping he will be heading home this week. We hope he continues to do well at home, and we look forward to updating you all with his progress. 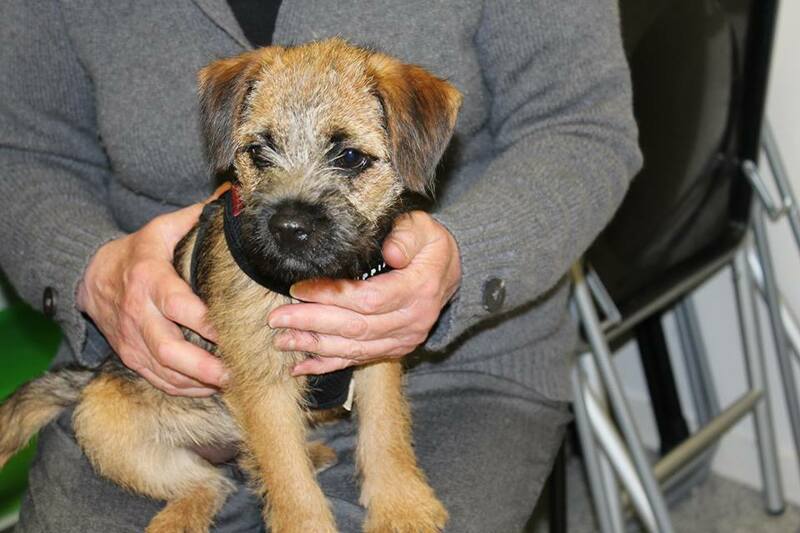 If you wish to book in for your free dental check or would just like some advice on your pet’s dental health care. 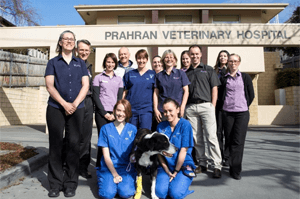 Call Prahran Vet Hospital on 9510 1335. We look forward to seeing you!